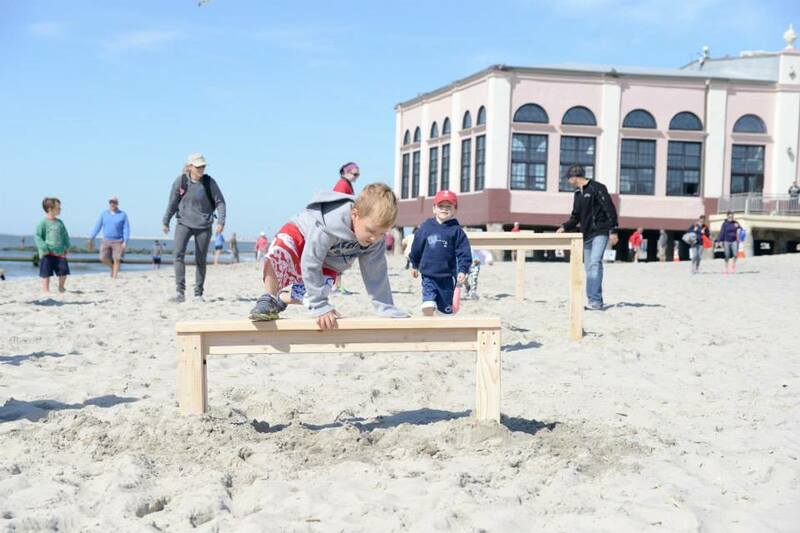 Memorial Beach Challenge – Get in the Fight! 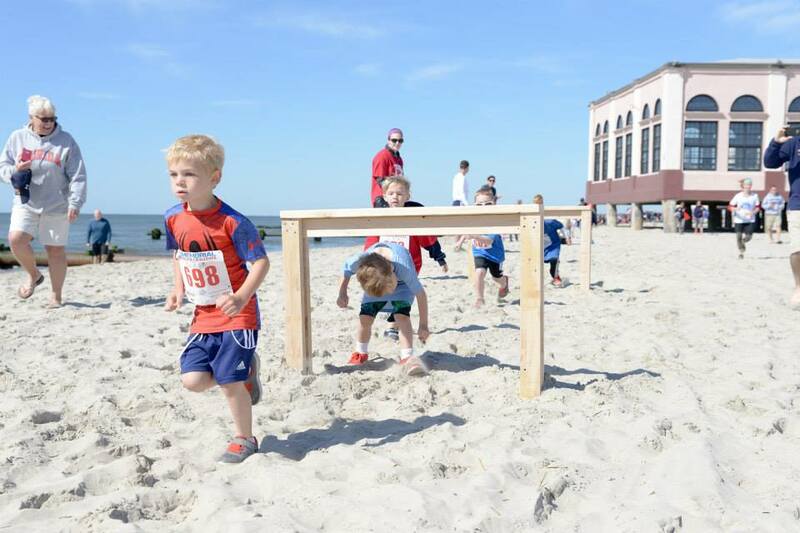 The main Obstacle Course Challenge event is a soft-sand adventure race—featuring Navy SEAL-approved obstacles. 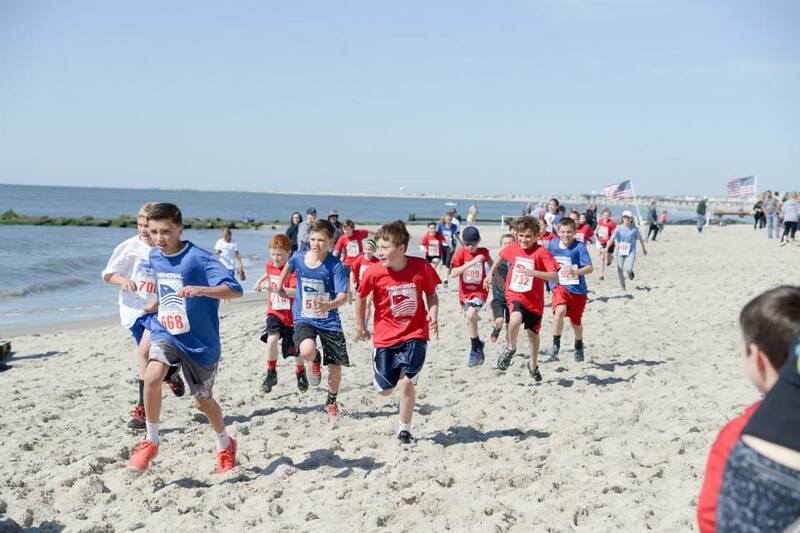 Very popular for young families is our Kids Fun Run, the Memorial Beach Challenge event has something for individual athletes and teams of all ages. 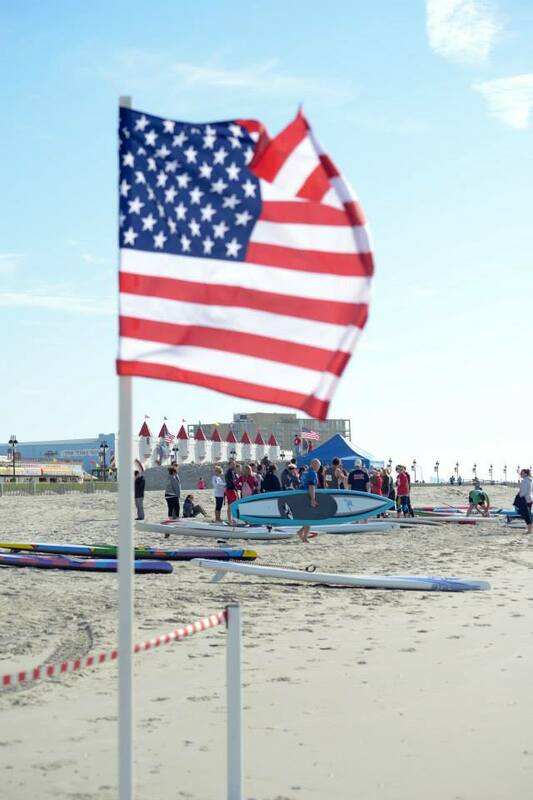 But beyond the races that test our own physical and mental strength, the day is about honoring those whose sacrifice, strength, and bravery helps preserve the freedom we enjoy every day. The event closes with a moving memorial service, ensuring that the legacies of our heroes are never forgotten. 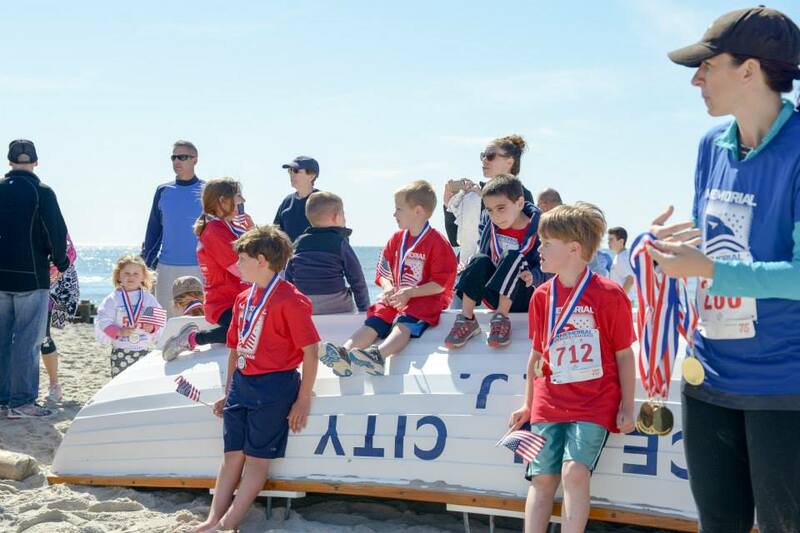 The Memorial Beach Challenge provides financial support to military families through our official partnership with The 31Heroes Project, and creates a better awareness of the incredible sacrifice military families endure to ensure our freedom. 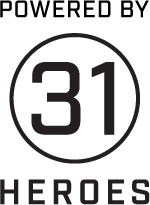 THE 31HEROES PROJECT was conceived in response to the Extortion 17 helicopter crash in Afghanistan on August 6, 2011 killing 30 military service members, as well as one military working dog. 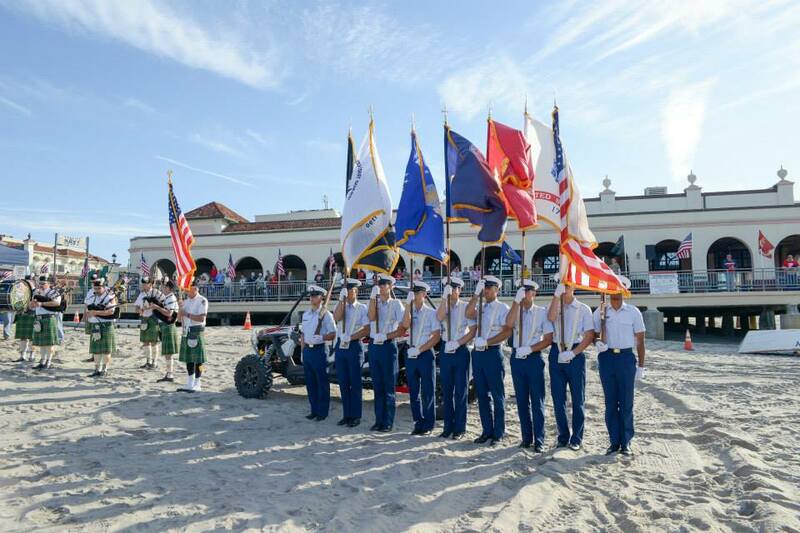 Men and women from all branches of our armed forces lay down their lives every day in defense of our freedom, sometimes with minimal recognition for their sacrifice or their family’s sacrifice. 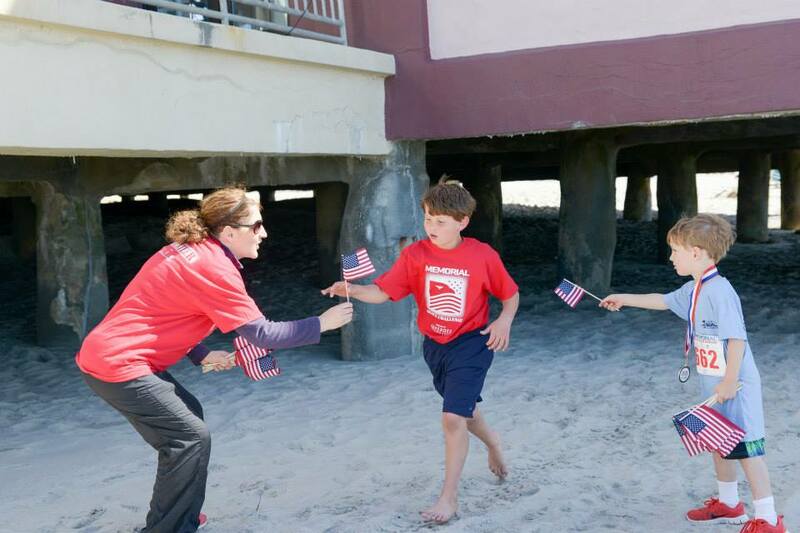 The events of August 6, 2011 drove the Founders to recognize our responsibility, as Americans, to take care of the surviving families of this particular tragedy, but also to take action in support of all families of our fallen military heroes. 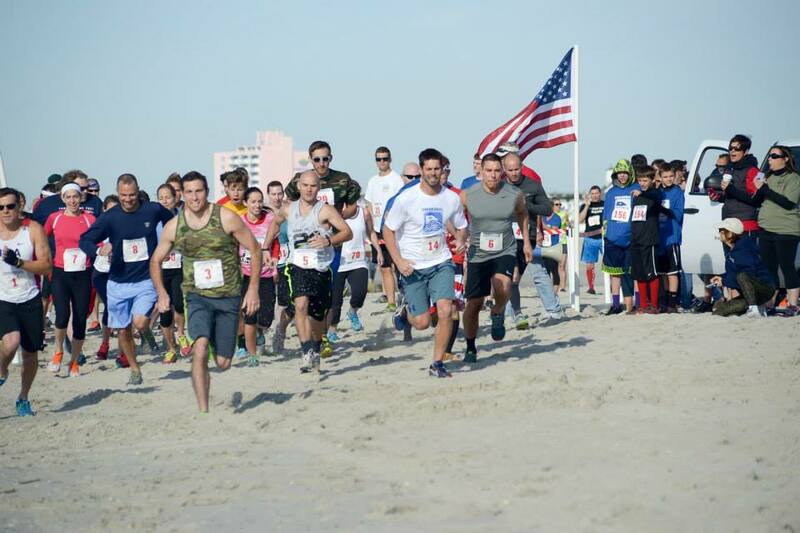 Today, 31Heroes assists athletes and event organizers who want to make a difference in the lives of our nation’s warriors and their families. 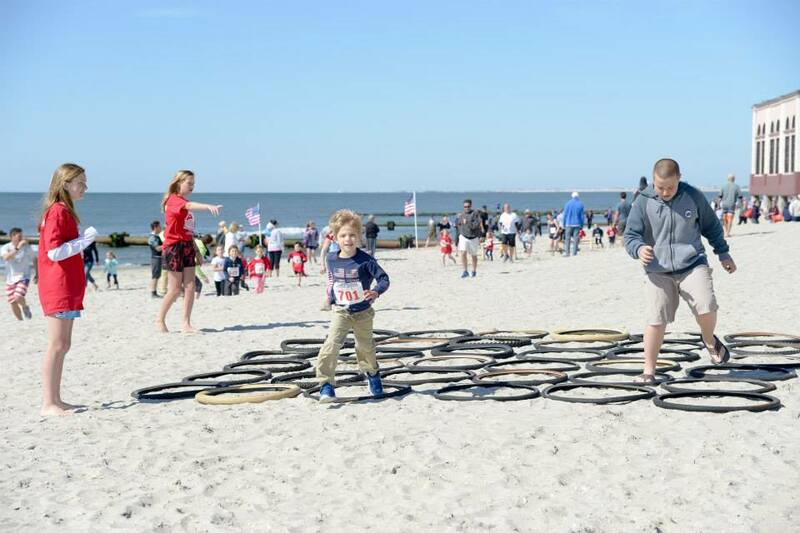 Funds raised from The 31 Heroes Project events are used for grant making opportunities and dispersed among partnering organizations that have the capacity to support our nation’s heroes and their families, as well as honor the fallen. 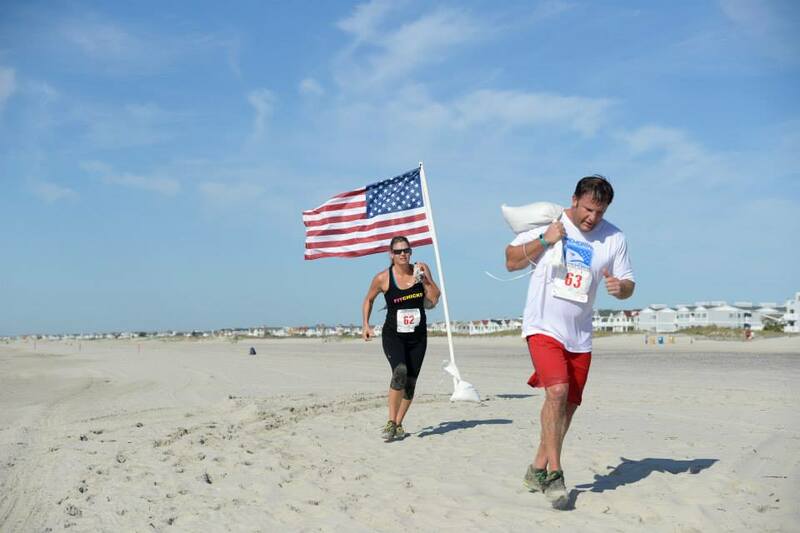 The 31Heroes Project is dedicated to helping athletes support military heroes and their families. 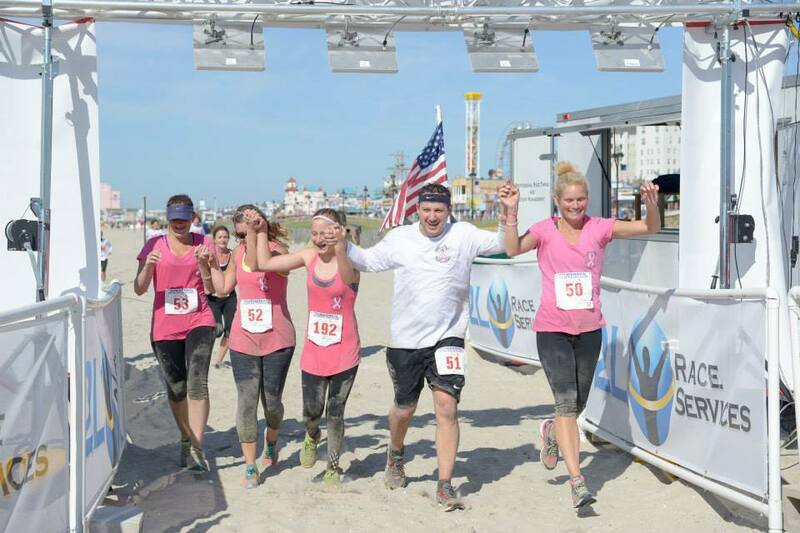 When an athlete, team, or event organizer connects with The 31Heroes Project, they are given the tools they need to help them raise funds and awareness for two amazing organizations that assist service members, veterans, their communities, and their families. 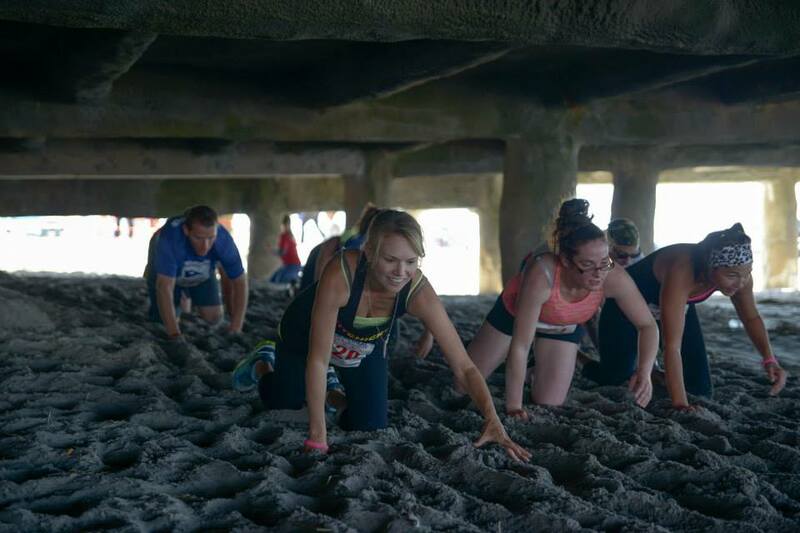 We recognize that though we represent a group of many athletes, we are One Team. And though as individuals, we each have our own goals and personal missions, we are all part of One Fight. 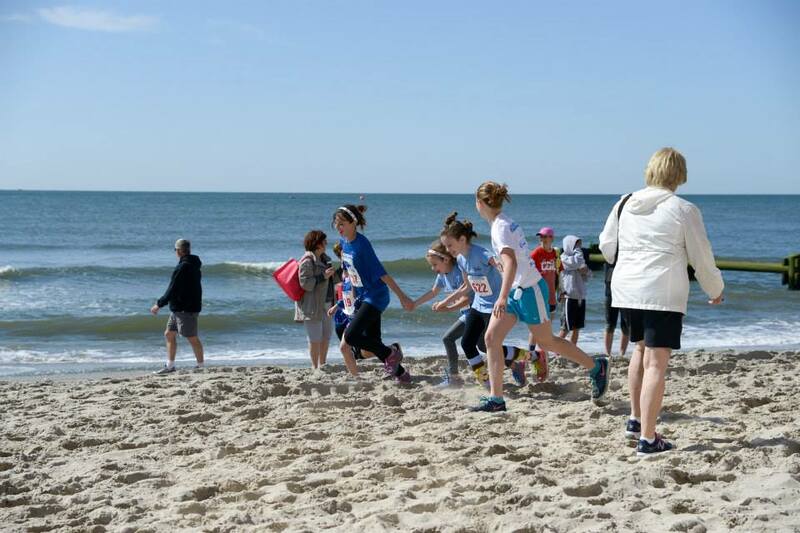 Be a part of helping Memorial Beach Challenge put together this life-changing event. Just fill out the form, and someone will get in touch with you soon. 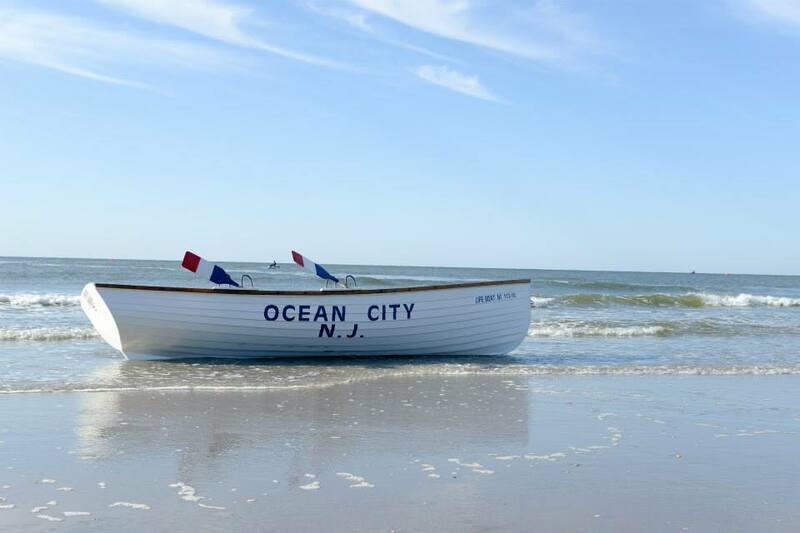 We are looking for businesses and individuals to come on board as event sponsors. We have limited sponsorship opportunities so please contact us today if you interested. 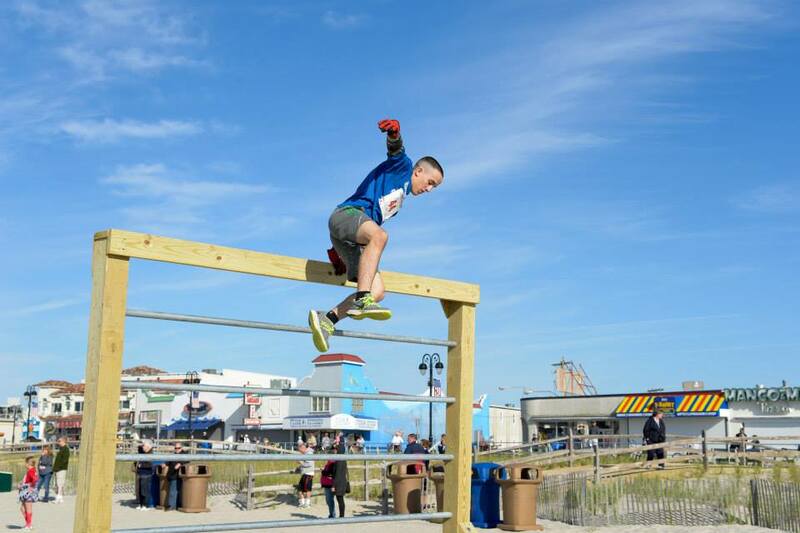 Utilizing actual Navy SEAL-inspired obstacles and the challenge of soft-sand running on a two-mile stretch of shoreline, the Obstacle Course is a test of physical and mental toughness. 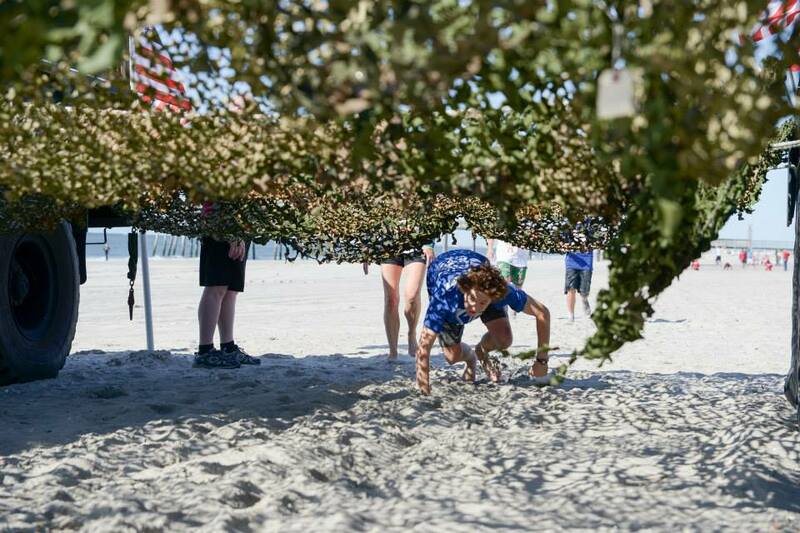 Obstacle descriptions are top secret until May 23, when they’ll be posted here, and unveiled on race day. 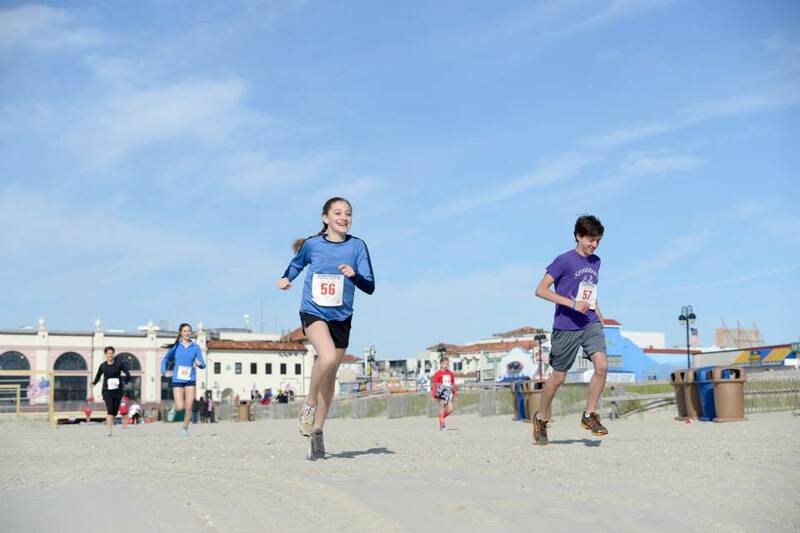 The challenge is open to both individual racers and teams of up to four. 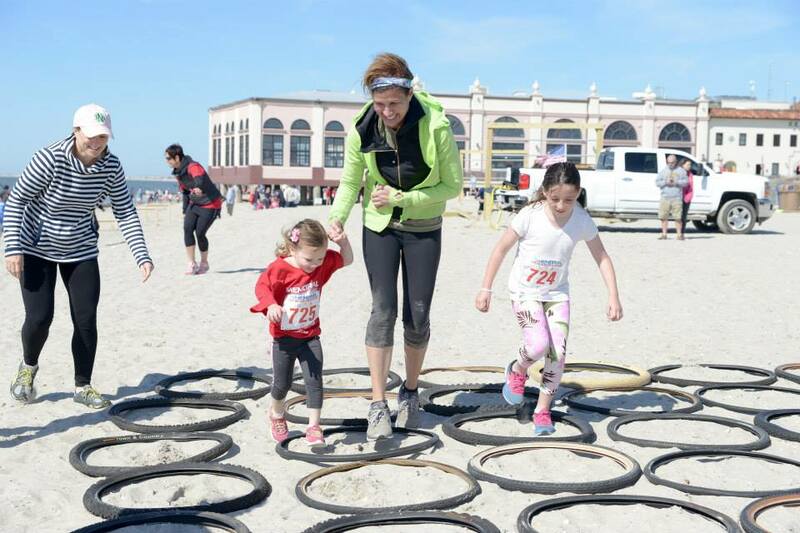 The Kids Fun is specially designed to let children be a part of the day’s fun in support of heroes and their families. 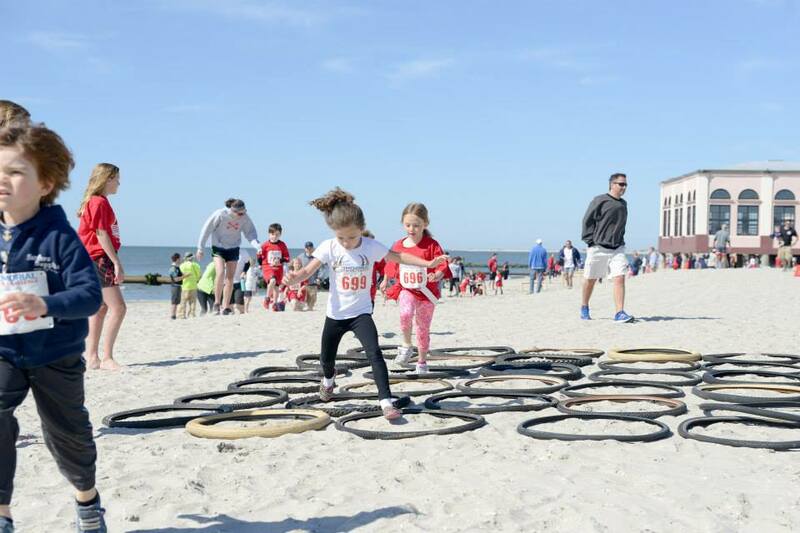 The course—which goes from 8th Street to 5th Street and back—features a variety of safe obstacles that allow kids as young as 5 to experience the excitement and reward of taking part in the event.